You notice it every time you look in the mirror — a few more wrinkles here, another fine line there. 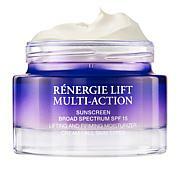 Help diminish the look of those pesky visible signs of aging with this cream enhanced with broad spectrum SPF 15. 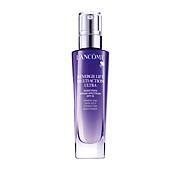 It improves the appearance of lines for smooth, silky, younger-looking skin. What's not to love about that? Ingredients: Active ingredients Purpose Avobenzone 3.0%..........Sunscreen Ensulizole 2.0%.............Sunscreen Octinoxate 2.0%............Sunscreen Octocrylene 5.0%..........Sunscreen Inactive ingredients: water, glycerin, caprylic/capric triglyceride, c12-15 alkyl benzoate, cetearyl olivate, pentaerythrityl distearate, potassium cetyl phosphate, sorbitan olivate, butyrospermum parkii (shea) butter, dimethicone, oryza sativa (rice) bran extract, hydrolyzed rice protein, panthenol, olea europaea (olive) leaf extract, euterpe oleracea fruit extract, xanthan gum, carbomer, ethylhexyl palmitate, silica dimethyl silylate, butylene glycol, sodium hyaluronate, diazolidinyl urea, sodium hydroxide, geraniol, BHT, methylchloroisothiazolinone, methylisothiazolinone. 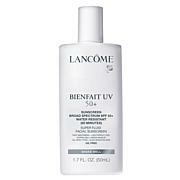 This is the best SPF product I have ever used!!! 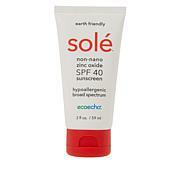 It does not like seem like you are wearing an SPF. I even like using at night! Please, please make this in a travel size that will fit in the TSA liquids bag!! Maybe a squeeze container would work. 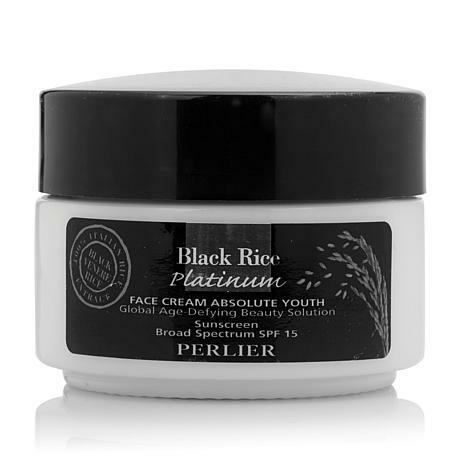 Love the Black Rice plus SPF 15, great daytime moisturizer, plus, I usually use a higher SPF, this SPF 15 seems to be enough to keep me from getting any color from the sun for daily use, in and out of the house. Working in the yard I'm still a SPF 70. I am 62 with a very fair complection, living at high altitude. I love this day cream with sunscreen built it. 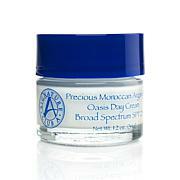 Great face cream for dry sensitive skin! In love with this cream! 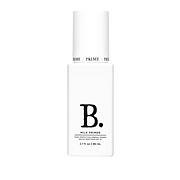 Minimal fragrance, creamy long staying moisturizing, and the SPF is a great addition! I can even use around my sensitive eye area. 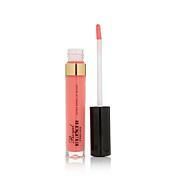 Perlier, this product is truly a winner!